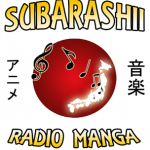 Subarashii Radio Manga It is one of the most famous online radio station on Belgium. 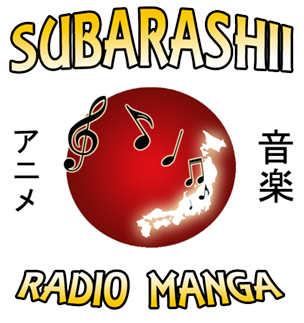 Subarashii Radio Manga is a Japanese radio that loves to be at the forefront in Japanese community based radios. 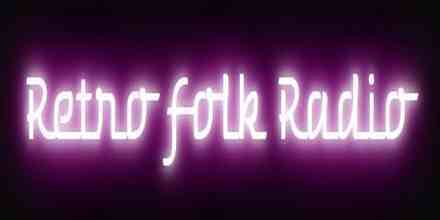 The radio is loved by thousands of their dedicated listeners who are living in The Belgium Japanese community areas. 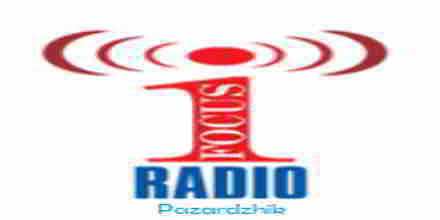 Although the radio is broadcasting from Belgium but they are dedicated to Japanese community of listeners. 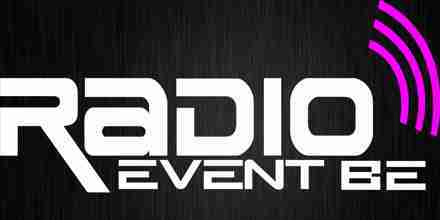 Subarashii is a web radio manga Belgian that was born on January 4, 2011. It has the concept of offering only titles related to specific Japanese works: mainly animes, animated films and some video games (mainly, RPG, no FPS, sport, …). 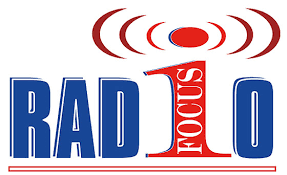 All the music broadcast has already appeared in an anime, a movie or a video game (except for some titles of CD Drama of animes, character songs and image album).